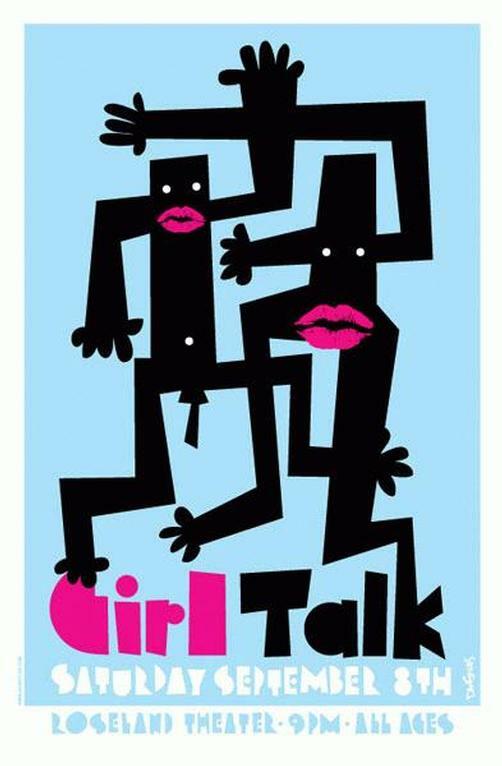 Original silkscreen concert poster for Girl Talk at The Roseland Theater in Seattle, WA 2007. 17 x 26. Signed and numbered Limited Edition of only 90! By artist Dan Stiles.